If you ask anybody who has been around Nashville for awhile who the best guitar teacher in town is, Rob Jackson's name will come up 9 times out of 10. In "Guitar Town," where even guys working at Burger King or framing houses are world-class guitarists, Rob has carved out a niche as the "go-to guy" if you want to be a really good guitar player, and FAST!!!!!! His reputation as a teacher has reached the highest levels of the music industry, and some of his clients now come from other cities and states, even as far away as California. His approach works, because he emphasizes old-fashioned basic musical skills, which he began acquiring himself at a young age. Rob was born in Birmingham, Alabama in 1951. His parents were of the World War II generation, and he grew up in a house where he often heard the Dixieland Jazz and Big Band Swing records his dad loved to play. He also sang the hymns at the First Presbyterian Church his family attended, and started piano lessons with the director of the youth choir (Mrs. Teague) when he was about 10 years old. Rob studied piano all the way through high school, as well as playing clarinet and saxophone in the school bands. 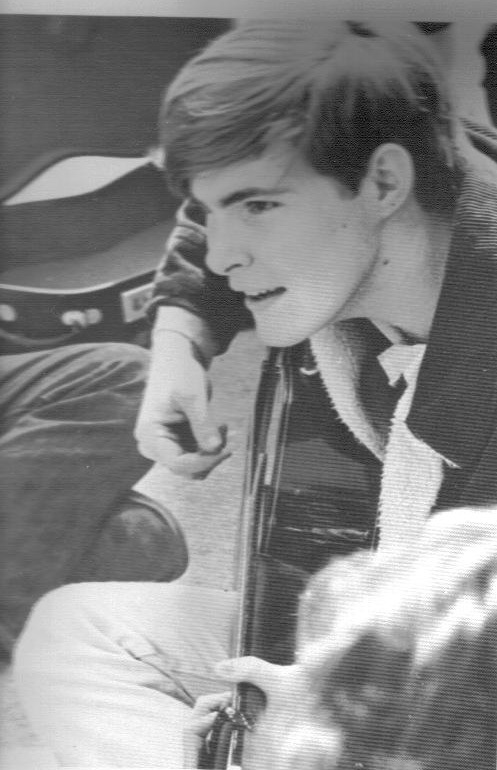 The 1960's were truly a "golden era" for all types of American popular music, especially rock, soul & country, and during these formative years, Rob taught himself how to play guitar, bass guitar, and five-string banjo, as well as studying every music theory and music composition book he could get his hands on at the public library. His high school (Indian Springs School, outside of Birmingham) had a world class men's Glee Club, that even did two summertime European "tours" in 1968 and 1970, performing in some of the oldest concert halls and cathedrals in England, France, Germany, Belgium, Switzerland, Poland, Czechoslovakia, as well as Kiev and Moscow in Russia. Thus, by the time Rob graduated from high school, he had experience on piano, clarinet, saxophone, guitar, banjo, bass, as well as choral experience. He could read, write, and arrange music, and had experience performing in concert bands, choral groups, rock and roll bands, and folk music groups. After one year at Rhodes College (originally called "Southwestern at Memphis") Rob decided that he really wanted to be playing music badly enough to forfeit an academic scholarship and try his luck in the "real" world of music. This began a long and circuitous journey of bands and gigs. From 1970-1972 he played bass and guitar in a jazz-rock group from Atlanta, doing dates all over the eastern U.S. In 1972, he settled in North Carolina, playing bars and frat houses with a hot rock and roll band called "St. Elmo", based in Southern Pines, N.C. 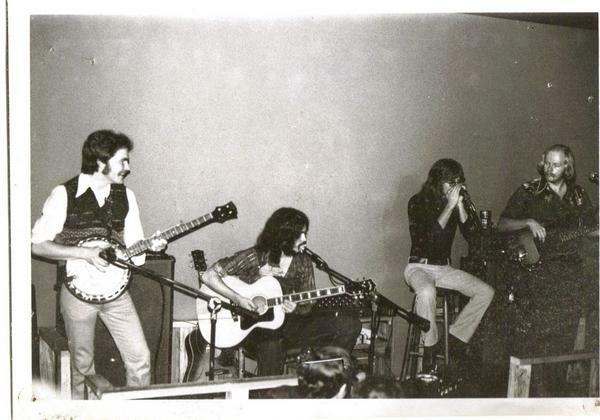 In 1973, a good friend from Rhodes College approached him with the idea of forming an acoustic country-rock band and relocating to Nashville, with the idea of opening a small music club. So Rob rounded up 3 musical buddies from North Carolina, formed a tight, well-rehearsed outfit called the" Full Circle Band", and they rolled into Nashville in a U-Haul truck in the fall of 1974. Rob and his business partner scraped up enough capital to open up a small music bar on Church Street, near Baptist Hospital, called "Mississippi Whiskers". The Full Circle Band played 4 nights a week, and within about a month word had gotten around town about this great young band who could cover Eagles, Beatles, and Crosby, Stills, and Nash, as well as do some good original music. Mississippi Whiskers was standing-room-only from September 1974 until May 1975, at which point the band had run out of steam from non-stop playing, so the band broke up and the club was sold. Mississippi Whiskers subsequently remained a major music venue in Nashville for almost a decade, and is still fondly remembered by many Nashvillians today. 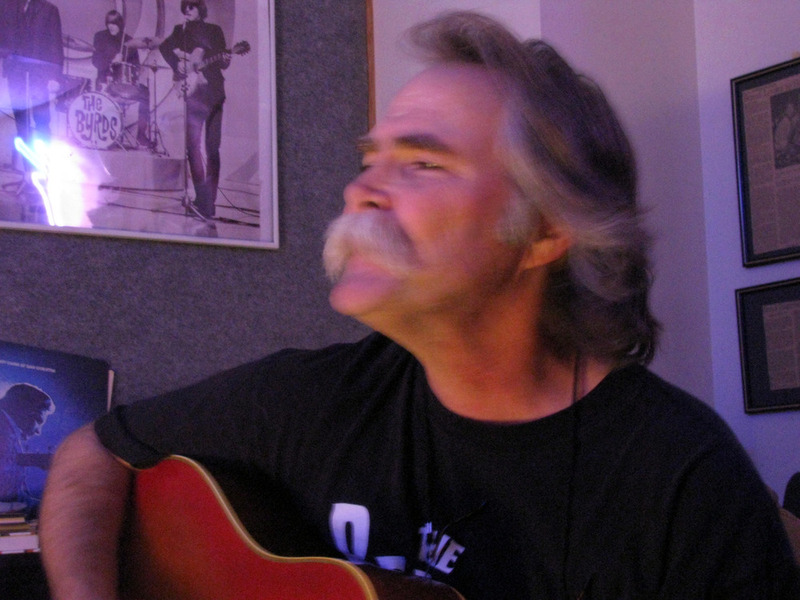 The original lead singer in the Full Circle Band, J.B. Rudd, later became a hit songwriter, and Martin Parker, the original drummer, played in the bands of Steve Earle, Ricky Scaggs, Vince Gill, and Patty Loveless for many years. Depressed by the breakup of the Full Circle Band, Rob moved back to the Asheville, N.C. area to be in the mountains. He ended up playing bass in a hard-core country band at a place called the Caribou Club in Asheville for about a year. On a visit to Nashville in early 1977, he ran into an old friend who had built up a pretty good business teaching guitar at Cotten Music Center in Hillsboro Village. Rob's friend was getting ready to move out to Los Angeles, and asked if Rob would like to take over his teaching position at Cotten's. It seemed like a decent opportunity for a "starving" musician, so Rob accepted the offer, and moved back to Nashville and began teaching guitar, bass, and banjo at Cotten Music Center in May 1977. He discovered that he had a knack for teaching, and opened his own studio in 1989. He has been going strong ever since. Rob has always been active performing with his bands the whole time he has been in Nashville. (The White Animals stayed together for 6 more years after Rob left, becoming one of the most popular college bands in the U.S. during the mid-1980s. Bear in mind that Rob originally started this band with 3 of his students). Rob Jackson has had a long and extremely varied education and experience in music. He brings all of this to bear in his teaching approach, providing his students with very important musical skills that go well beyond current styles and trends, so that the students are able to thrive in whatever musical endeavor they choose to pursue at any point in their life. Click here to check out some great pics from Rob's Rock 'n Roll archives!